Cameron "The Namibia Nomad tour exceeded all expectations that I had prior to departing. Not only was the route excellent and included a number of interesting stops and activities to partake in, but our guide Peter did an excellent job in coordinating all members of the tour and requisite meals. During the three weeks on the truck I do not recall eating the same dinner twice which speaks to Peter's cooki..."
Start in Victoria Falls and end in Cape Town! 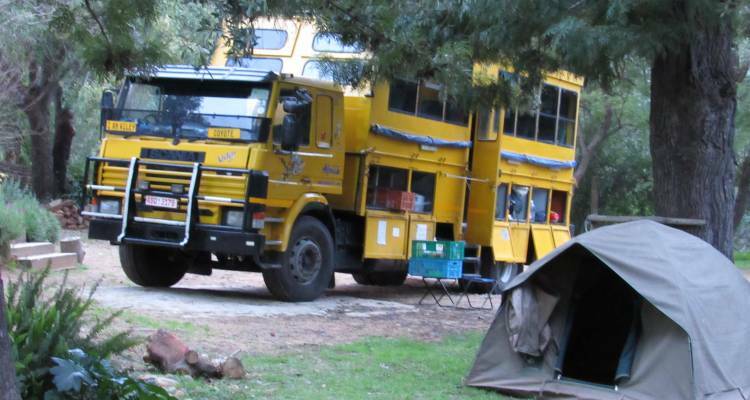 With the overland truck tour Namibia Nomad, you have a 22 day tour package taking you from Victoria Falls to Cape Town and through Victoria Falls, Zimbabwe and 14 other destinations in Africa. Namibia Nomad includes accommodation as well as meals, transport and more. Thank you so much for your thorough review of your two tours, Gary. We are glad you enjoyed your time in Africa so much and look forward to welcoming you back if you want to fill in the section from Tanzania to Vic Falls in the future! Thank you for your review, Kahil. 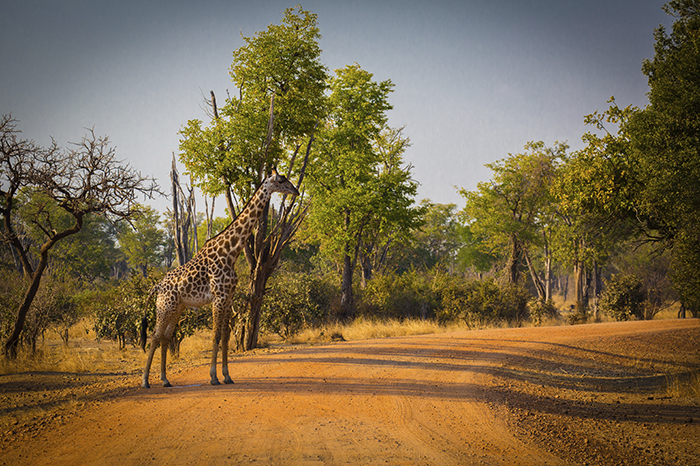 We are glad you enjoyed your tour through Southern Africa so much and will pass your comments onto your crew. Please get in touch if you wish to explore East Africa in the future! I had an excellent tour. I did the Namibian Nomad tour, along with Garden Route, and enjoyed it immensely. I had a fantastic tour guide in Manache and driver in Judah. The tour experience was great, minus the truck breaking down, but it was all fun. Thanks for taking the time to leave a review Todd. We are pleased to hear you had a great time on your tour. We have passed on your comments to Manache and Judah too. Thanks for your feedback Manuel, its great to hear you had such a good time with Troy and JB. Hopefully we will see you again on one of our other tours! What lovely feedback! Thank you so much for your kind words, we will be sure to pass them onto all of the team. Thank you for a lovely review, we're glad you enjoyed your Namibian Nomad tour! It's wonderful to hear you had a great time, thanks so much for the review! Does this tour have a strict age limit? We don't have an age limit at all. Just note that the age range on our tours tends to be between mid twenties through to late thirties, whilst trip to trip the window is regularly very much wider and on every other trip there are travellers in their fifties on the trucks, and at times sixties, as well as the occasional teenager. So you should be fine travelling in your fifties. What are the inclusions for this tour? ...in addition to these, it includes entry into a number of parks and road tolls and taxes. There are currently two departure dates available in March, which is a great time to visit in terms of greener scenery, migratory birds and newborn animals. 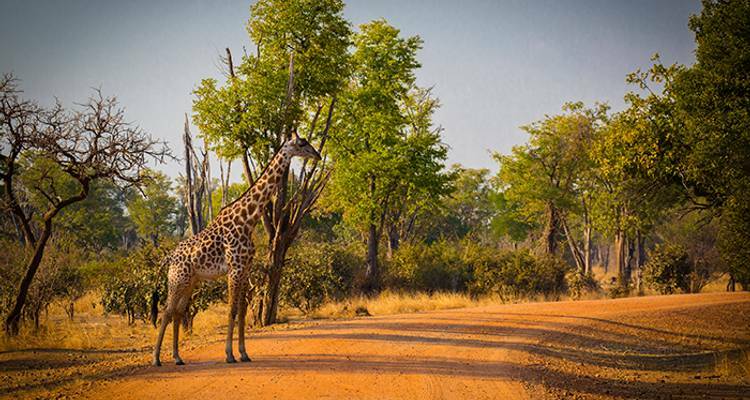 TourRadar only requires a deposit of $99 to confirm this Absolute Africa booking. The remaining balance is then payable 60 days prior to the departure date. For any tour departing before 20 June 2019 the full payment of $1,054 is necessary. No additional cancellation fees! You can cancel the tour up to 60 days prior to the departure date and you will not need to pay the full amount of $1054 for Namibia Nomad, but the deposit of $99 is non-refundable. If you cancel via TourRadar the standard cancellation policy applies. Covering a total distance of approx 3,278 km. TourRadar does not charge any additional cancellation fees. You can cancel the tour up to 60 days prior to the departure date. If you cancel your booking for Namibia Nomad via TourRadar the standard cancellation policy applies.